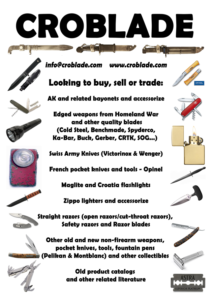 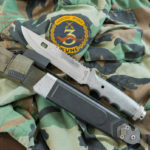 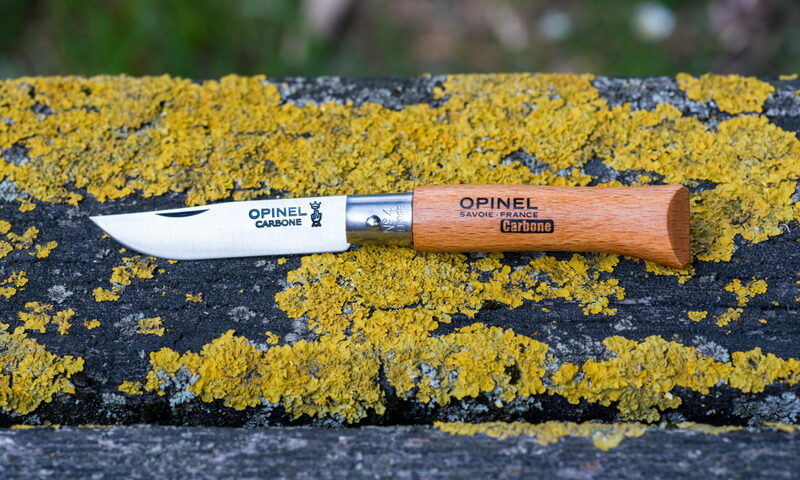 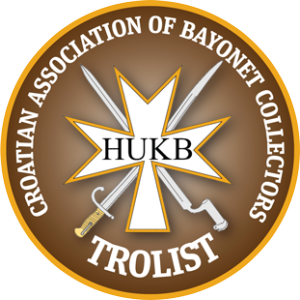 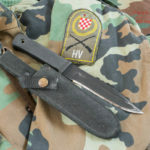 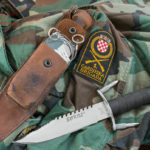 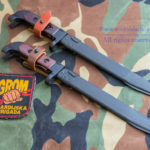 All blades shown in this collection were actually used in the Homeland War in Croatia (Croatian War of Independence). 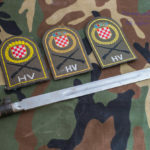 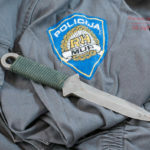 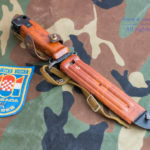 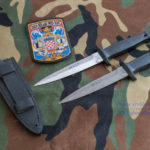 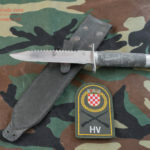 They were used by Croatian Police, Special Police, Civil defense, Croatian National Guard, Home Guard, Croatian Army or Croatian Defence Forces. 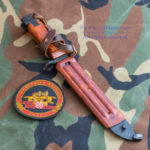 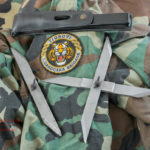 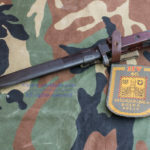 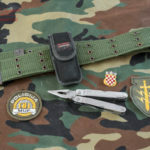 Other items shown in photos, like patches, insignia, uniforms, belts, caps and other items, were also used in Homeland War, but they are here shown only for illustration. 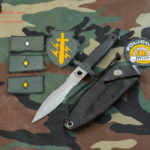 The certain unit patch does not mean they really used blade shown in the photo. 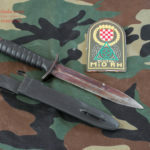 As Croatia at the beginning of the Was did not have mass production of military equipment most items used in the first years of War come other countries.